Not only is it hard to believe that Magic: The Gathering has been around for 25 years, but now Wizards of the Coast is releasing the 80th expansion set for the popular series. That’s right…the eightieth! 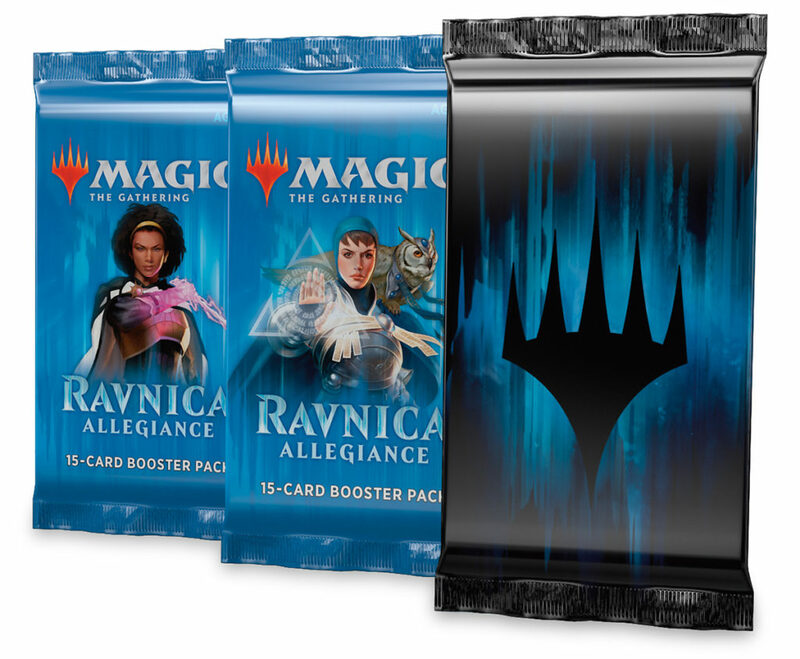 Ravnica Allegiance Mythic Edition makes its debut today (January 24, 2019) exclusively on Hasbro’s eBay store. The highly anticipated expansion marks the second Mythic Edition ever released and continues to raise the stakes from Guilds of Ravnica. We here at Roarbots love M:tG and remain constantly amazed at the creativity involved in expanding on the elaborate worlds within the game. The custom artwork in Ravnica Allegiance are a perfect addition to the already established visual landscape but hold their own against other series. In this edition, the allies of Nicol Bolas are accumulating power as the guilds vie for dominance, and it seems the “you know what” is going to hit the fan. 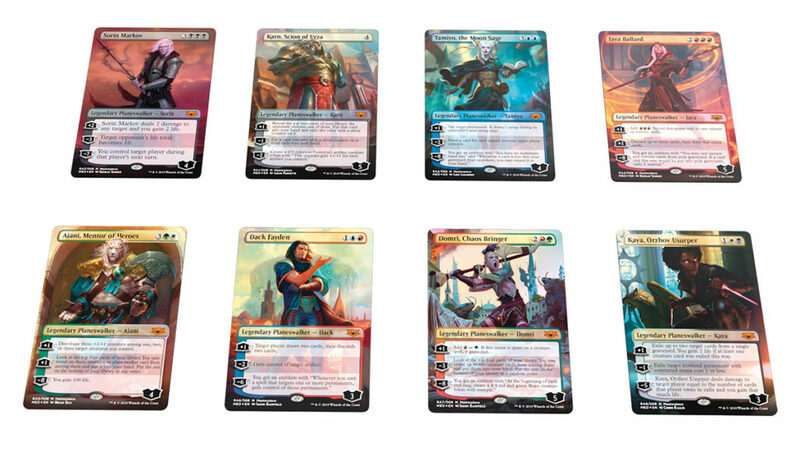 Especially with eight exclusive Planeswalkers with premium foiling and full-bleed artwork. The collectible box set does not come cheap at $249 (limit 2 per customer), but no doubt fans will eat it up. Set your timers in order to be sure to pick up a set, however. The eBay store will start accepting orders at 12PM P/3PM ET January 24. Let us know if you pick one up and what you think!